Experience excellent picture quality and solid sound in a compact design. 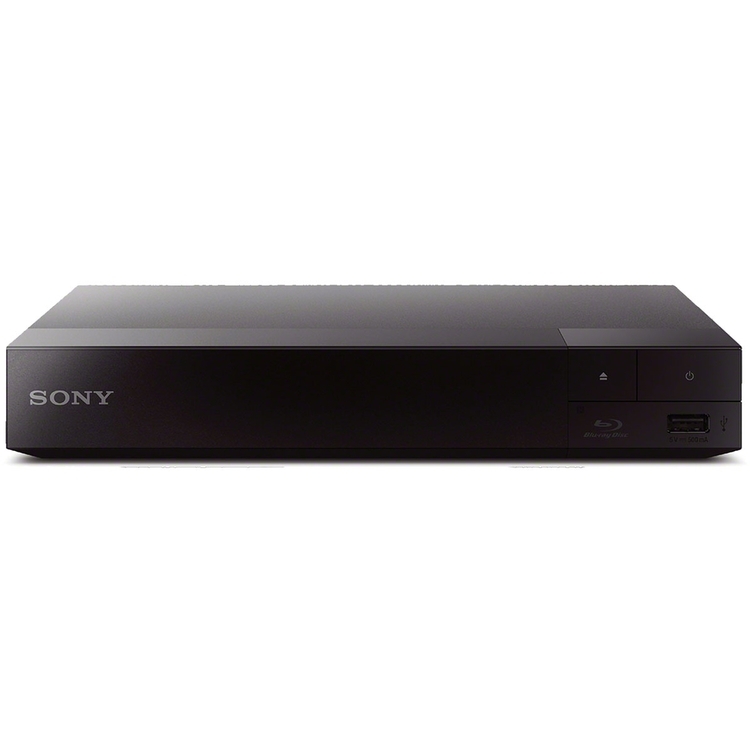 This versatile DVD player features fast/slow playback so you don't miss a word. You can even listen to your favorite CDs or tracks from your MP3 player. 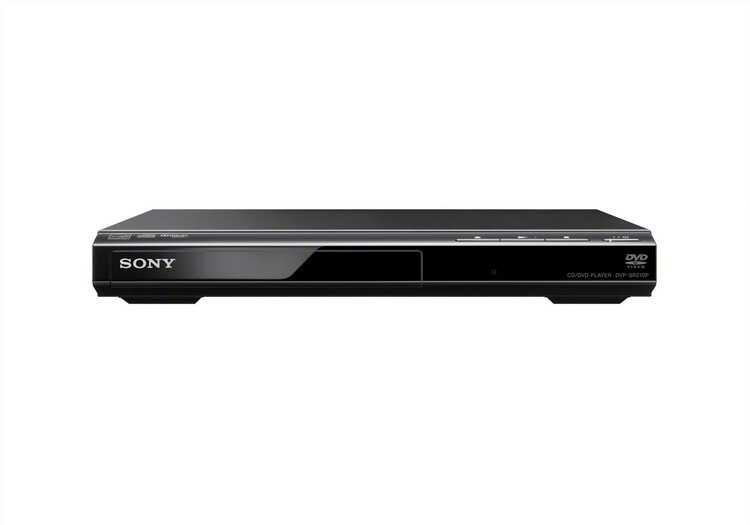 Features: Progressive Output (480p), Fast/Slow Playback with Sound, Multi Brand TV Remote Control, CD, MP3 and JPEG Playback, DVD/DVD-RW/DVD-R/DVD+RW/DVD+R/DVD+R DL/-R DLPlayback1, 12 Bit Video DAC with 108 Mhz Processing, 96kHz/24Bit Digital Output, and is EnergyStar compliant. 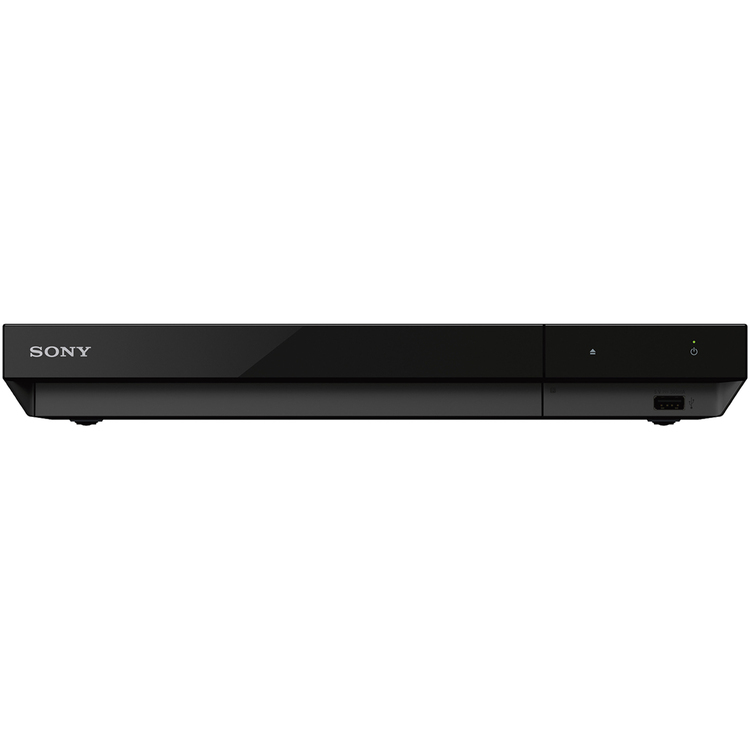 Stream from 300+ entertainment services, play PlayStation Now games and Blu-ray Disc movies-all from one device. Upscale content to near HD quality, while also enjoying premium sound. Quickly load and start Blu-ray and DVD discs faster than ever and even share photos, videos or music through the front USB port. A word of entertainment begins here.